Data published by the National Sample Survey Organization (NSSO) seems to confirm the concerns that public health experts have been raising so far. The report shows a steady decline in people availing health services at government-run centres and a corresponding increase in the use of private healthcare. Data for the report—Key Indicators of Social Consumption in India: Health—was collected from January to June 2014 in the 71st round survey. The survey highlights that private institutions dominated inpatient treatment, both in rural and urban areas. 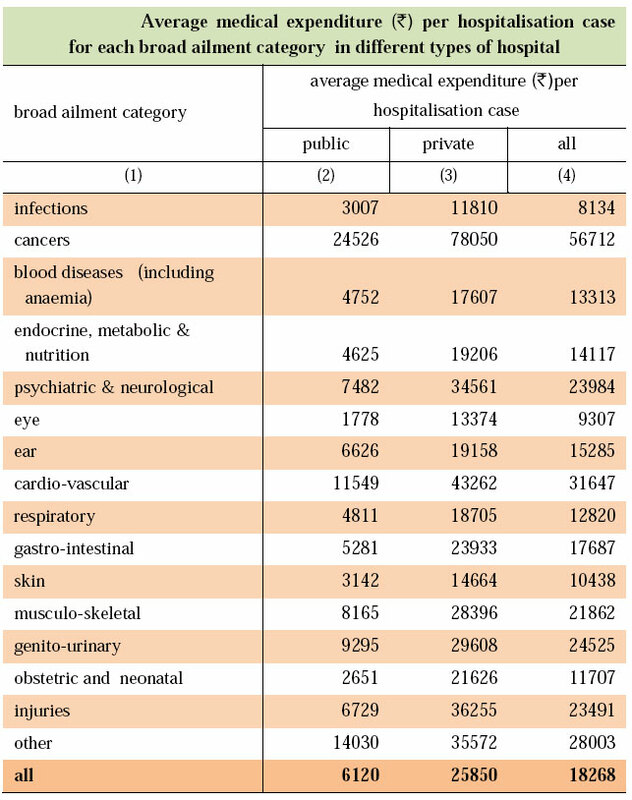 Private doctors were the single most important source of treatment in both sectors. According to the report, more than 70 per cent of ailments —72 per cent in rural areas and 79 per cent in urban areas—were treated at private healthcare facilities. The private sector includes private doctors, nursing homes, private hospitals, charitable institutions and so on. This rise in figures is seen even though people have to pay several times more for treatment in the private sector. On an average, one pays Rs 25,850 per case of hospitalisation in the private sector while the same hospitalised treatment costs Rs 6,120 in public hospitals. The highest expenditure was recorded for the treatment of cancer (Rs 56,712), followed by cardiovascular diseases (Rs 31,647). 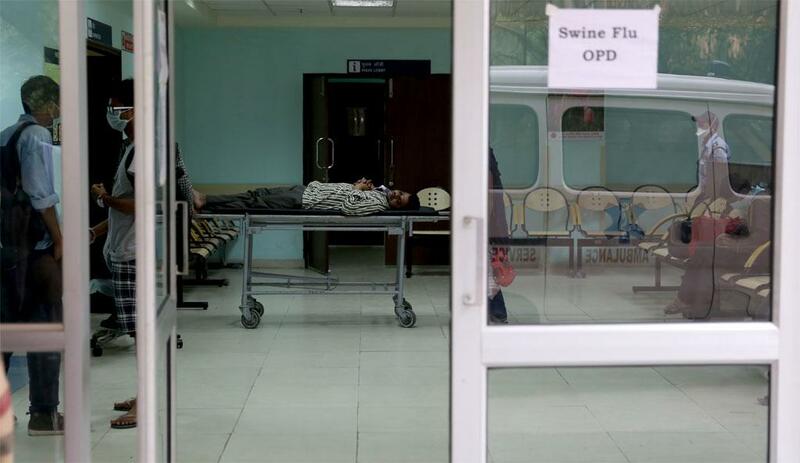 Patients spent an average amount of Rs 24,526 on cancer treatment in public hospitals, but more than three times (Rs 78,050) for the same treatment in private hospitals. It must be noted that NSSO considered charity hospitals as private facilities. This brought down the average cost of treatment in the private sector. The government invests barely one per cent of GDP in health despite demands that investment be increased by at least by three per cent. The NSSO data indicates that the health crisis is deepening and people are forced to shift to private healthcare despite high costs. Though there is debate over whether institutional delivery is the best way of reducing maternal and infant mortality, India promotes institutional delivery and pays incentives to family members and health workers to bring pregnant women to hospitals in time. Under the Janani Suraksha Yojana (JSY), the government is supposed to provide free treatment of all kinds, along with conveyance, to pregnant women.